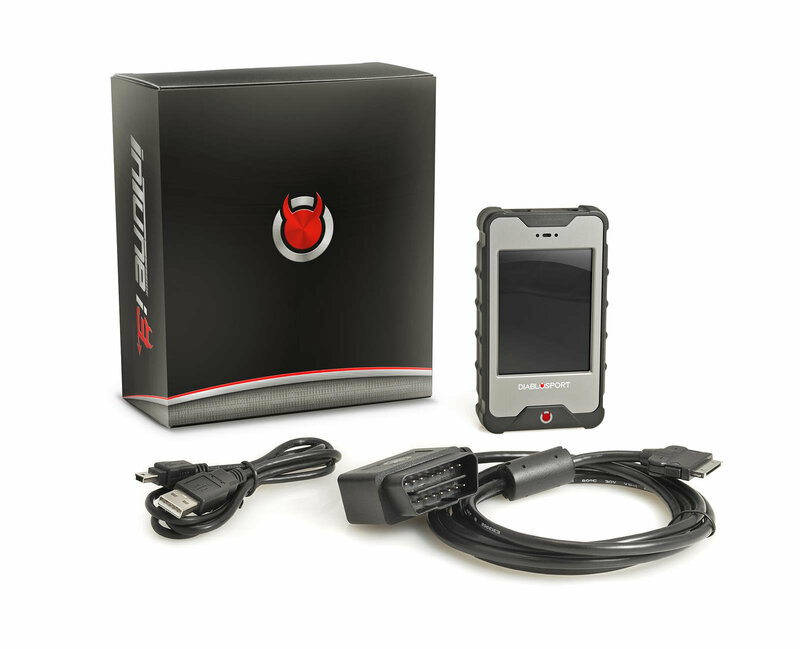 DiabloSport inTune i3 PCM Swap kits include an inTune i3 and a one-time unlocked PCM cross shipment for your Jeep vehicle—saving you money, while providing the ability to tune your ride with ease! inTune i3 Performance Programmer is an easy way to boost power and torque without even popping the hood! You get a performance tuning upgrade that makes your throttle more responsive, optimizes drivability, improves fuel economy potential and increases horsepower and torque! 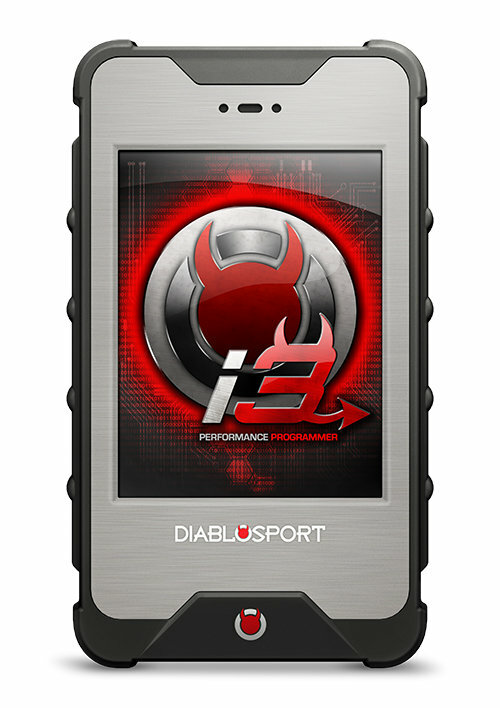 The Platinum i3 is designed for those who want the best of both worlds, pre-loaded, high-performance tunes in addition to custom tuning capability. The i3 Platinum is already equipped with some of the best tuning right out of the box but also features CMR custom tuning. The nationwide network of CMR custom tuning dealers can build tunes for your specific ride on a dyno or by using the built-in data logging features of the i3. Now you can have great tunes for now, and custom tunes for when you take your ride to the next level with the Platinum i3. 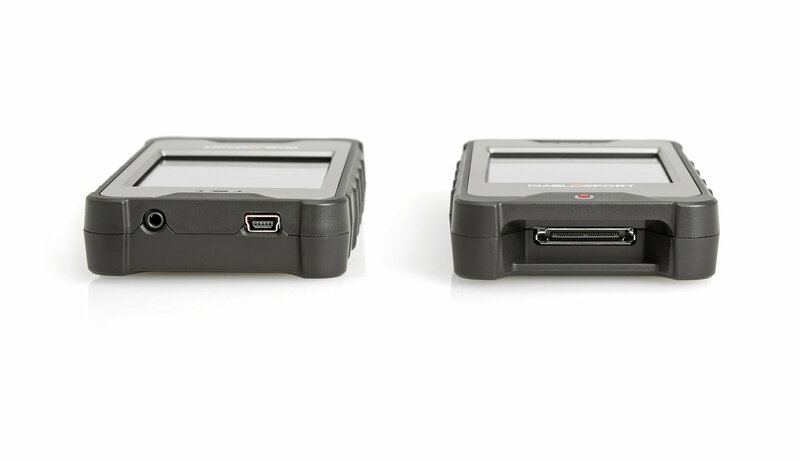 The i3 is equipped with additional vehicle license options, you can tune multiple vehicles with one device. 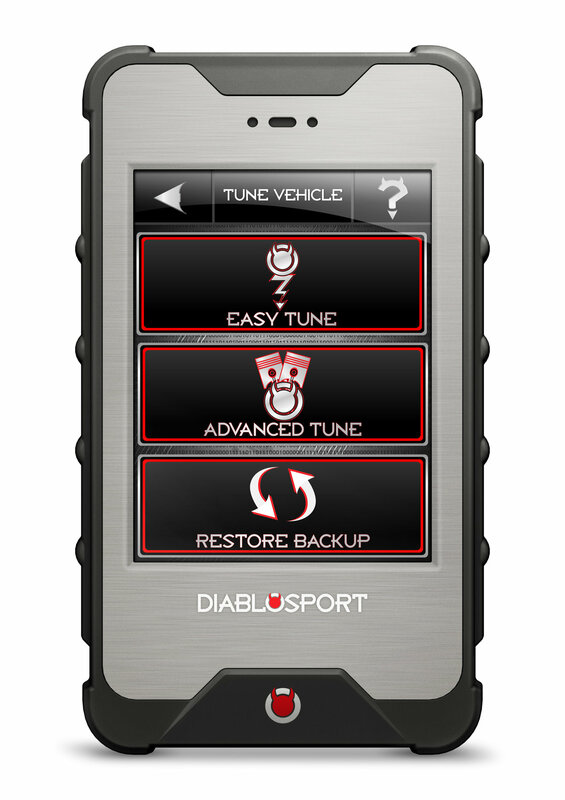 If your i3 is currently tuned into your Jeep Wrangler JK, but you also want to tune your other Utility Vehicle, upgrade your i3 with an additional license through Diablosport's Ignition Update Software and you can be tuning both vehicles in no time. The additional i3 licenses can program any make or model that the i3 supports so you can tune basically anything. With the new "Easy Tune" mode you can add horsepower and torque within minutes with no other tools required! Warning: This unit is for Competition/Race use only!! !